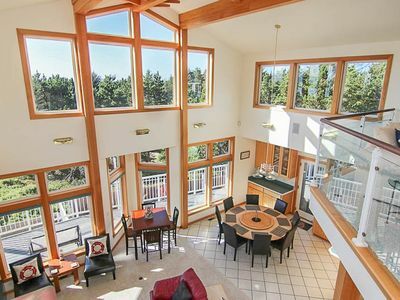 You gotta love a classic beach house. 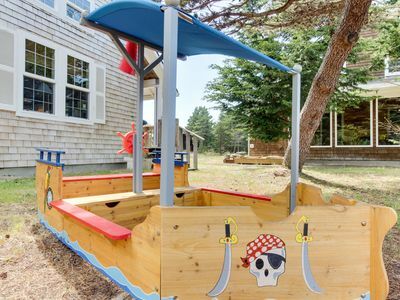 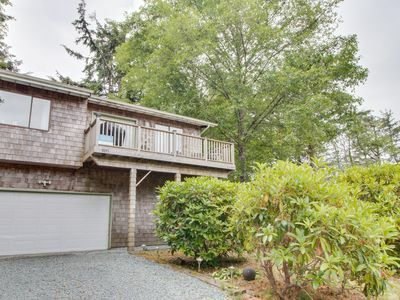 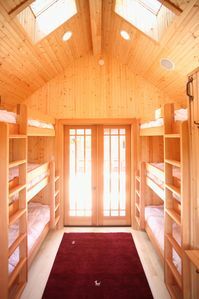 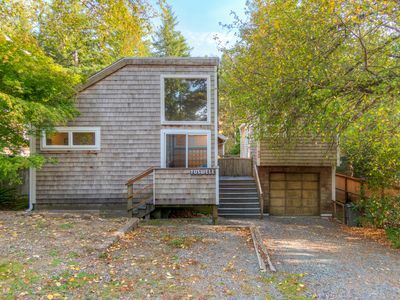 Between the bunk beds, wood paneling, and easy beach access, this one takes the cake. 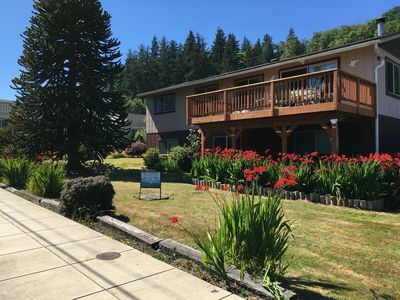 Just a block from the windswept sand of the Oregon Coast and a short walk to lovely dining options and shopping in town—leisurely breakfasts at Grumpy's Cafe are a favorite of ours—you'll be able to explore this area without having to go far at all. 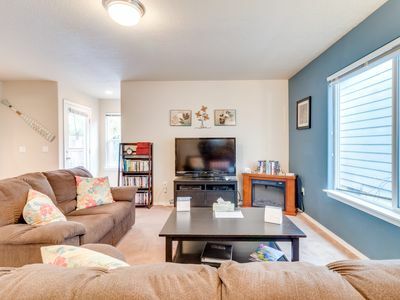 Bring the dog… As long as it’s under 40 pounds! 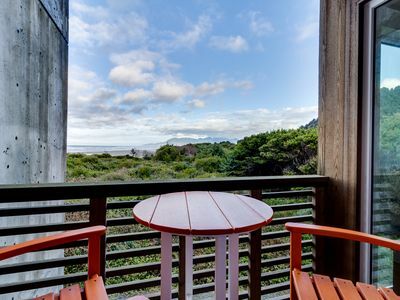 Spacious, Media Room, Peak Of The Ocean, Great Location! 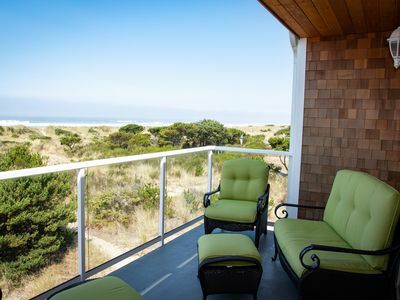 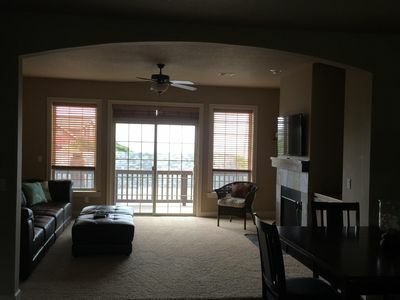 Modern dog-friendly condo on the beach w/ great views! 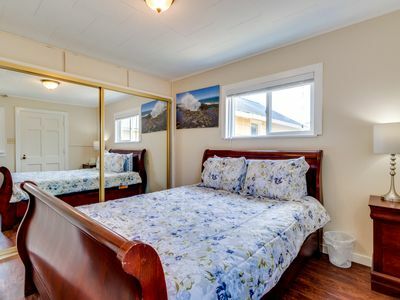 Enjoy shared hot tub! 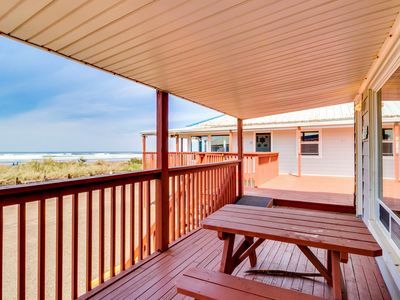 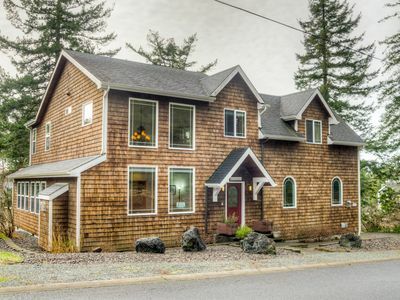 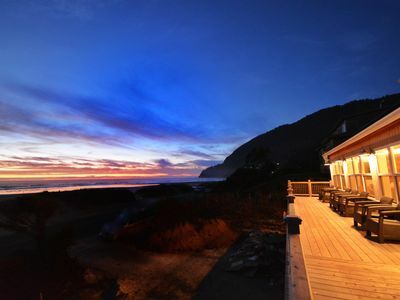 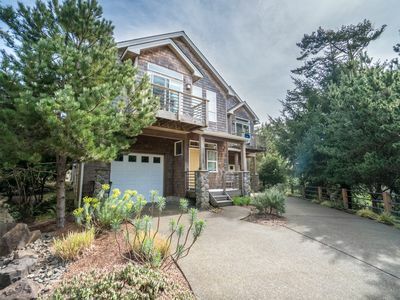 Sunny beach house w/ private hot tub, firepit & tons of space - dogs ok! 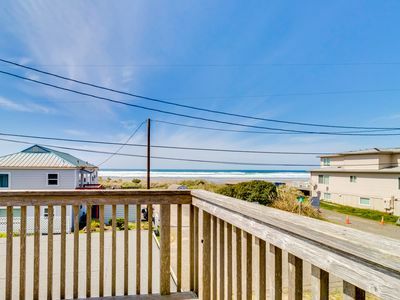 Quiet and updated two-story beach home near sand with private hot tub! 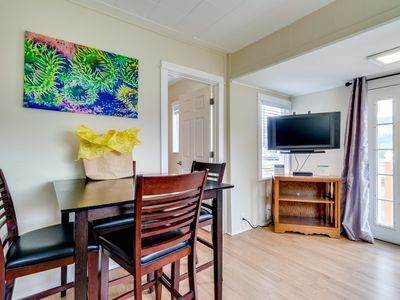 Dog-friendly home just a half-mile walk from the beach and the heart of town! 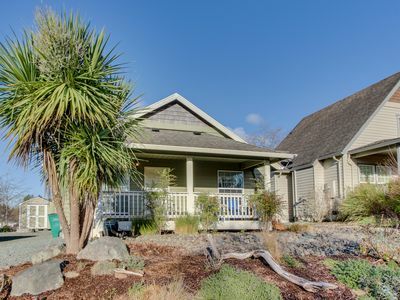 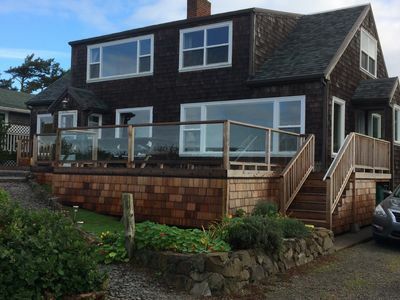 Charming, dog-friendly home w/ private washer/dryer & free WiFi - walk to beach! 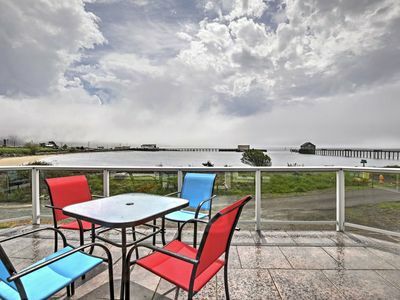 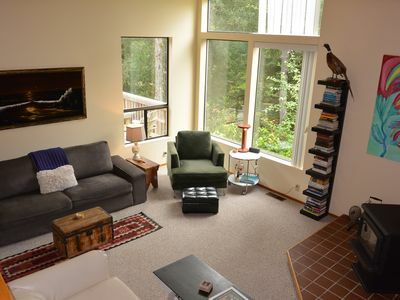 Dog-friendly, waterfront condo w/entertainment - walk to the beach!